Are you looking to save on accommodation during your next visit to Lisbon, the portuguese capital? 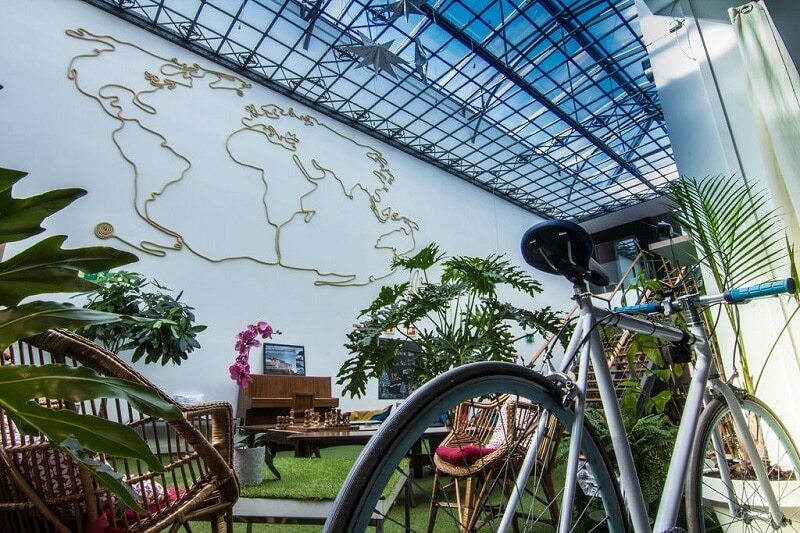 Discover our selection of the best youth hostels in Lisbon ! For a night, a weekend, a week or two in a city, staying in a youth hostel is often an excellent choice if you want to save on accommodation. A night in a youth hostel in Lisbon, Portugal, will cost you little more than €20. 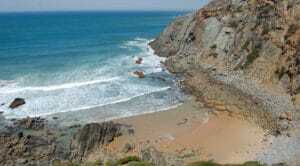 Besides, in the Portuguese capital, lodgings are often comfortable and attractive. Centrally located, Lisbon’s youth hostels are equipped with a shared kitchen, bars, terraces, gardens, secure rooms, individual lockers, collective lounge, swimming pool. Besides, staying in a youth hostel in Lisbon gives you the opportunity to immerse yourself in a travelling environment where you are bound to make beautiful encounters. 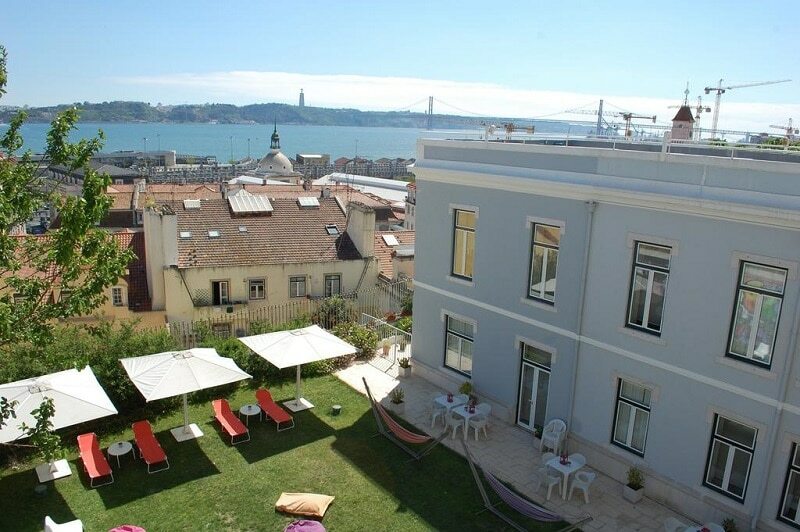 To help you decide, we have compiled a list of the best youth hostels in Lisbon. Home Lisbon Hostel is listed as the no 1 hostel in Hoscars 2015, Hostelworld’s ranking of the best youth hostels in Europe. 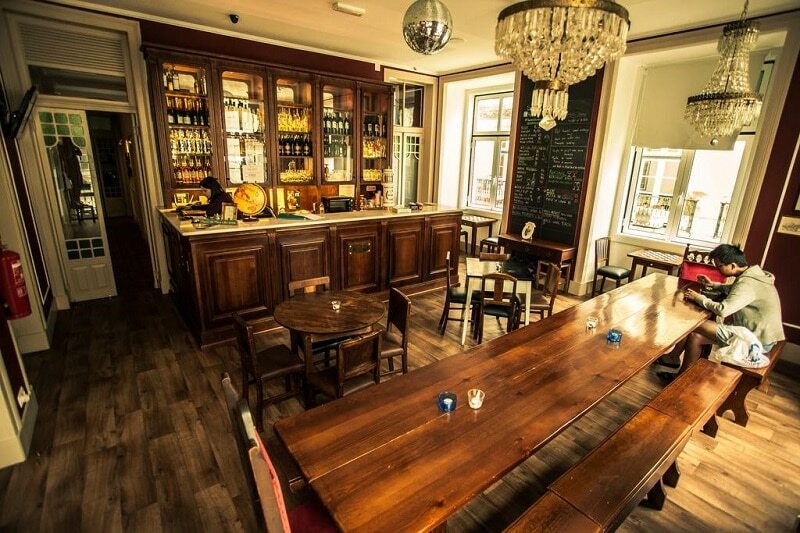 This youth hostel offers accommodation in the historic centre in a friendly, family-like atmosphere. Meals are prepared with love by the owner’s mother, travellers sleep in large rooms featuring a balcony, air conditioning, and a bathroom with shower and hairdryer (in female dormitories). Nestled in a 19th-century building, the hostel also features lockers, a large lounge, a library, a shared dining room and a sunny garden. Located 5 minutes from the Baixa/Chiado Metro station, you can stay there from €15 per night. In short, Home Lisbon Hotel is definitely one of the best youth hostels in Lisbon. 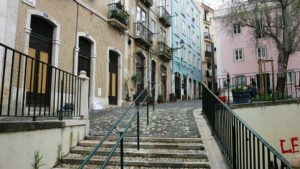 Located in two former manor houses in the city’s most touristic quarter (Bairro Alto), this youth hostel in Lisbon sits opposite the watchtower and the gardens of São Pedro de Alcântara. The place offers dormitories from 14 € per night, as well as double rooms from €95 per night. The hostel boasts lovely modern Art Deco-styled interiors and offers a splendid view of the sea or the Tagus river. Two restaurants – O Insólito and O Decadente – serve delicious local cuisine. The hostel features a terrace, garden, shared kitchen, lockers, airport shuttle service. Looking for a cheap and friendly youth hostel in Lisbon? The Lisbon Destination Hostel is located in the Rossio station building, one of the oldest stations in Lisbon. The hostel itself is housed in the renovated part of this iconic building of Lisbon and features 22 new and comfortable dormitories or private rooms with gardens. Every Sunday at 8:00 p.m., the hostel hosts a special event featuring a buffet of Portuguese specialities. The next day, at 9:00 p.m., the hostel’s cinema screens a film. For €14 per night, you have access to a shared equipped kitchen, private bathrooms and toilets (in bedroom), a winter garden, a cinema room, a billiard room, wifi, a table tennis, a piano, private lockers, a massage parlour, bicycle hire, laundry, a library and an airport shuttle. 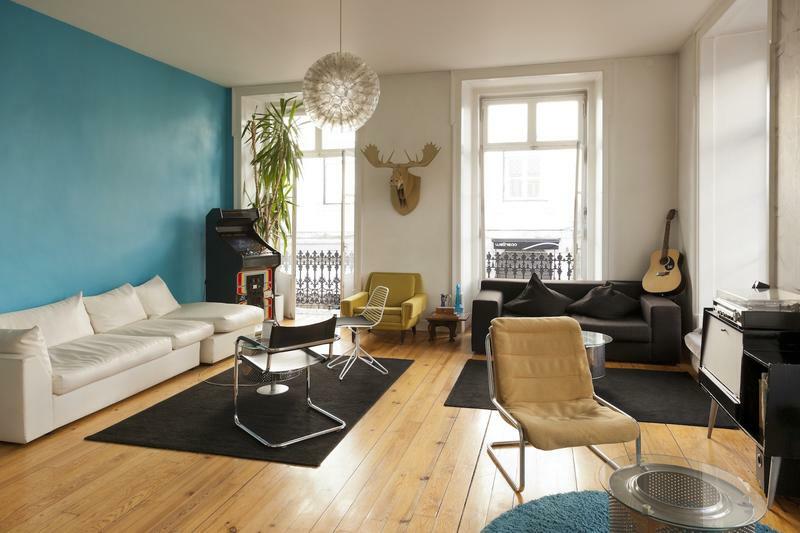 Ideally located in the city centre – between the metro Baixa-Chiado and the Praça do Comércio -, the Yes! 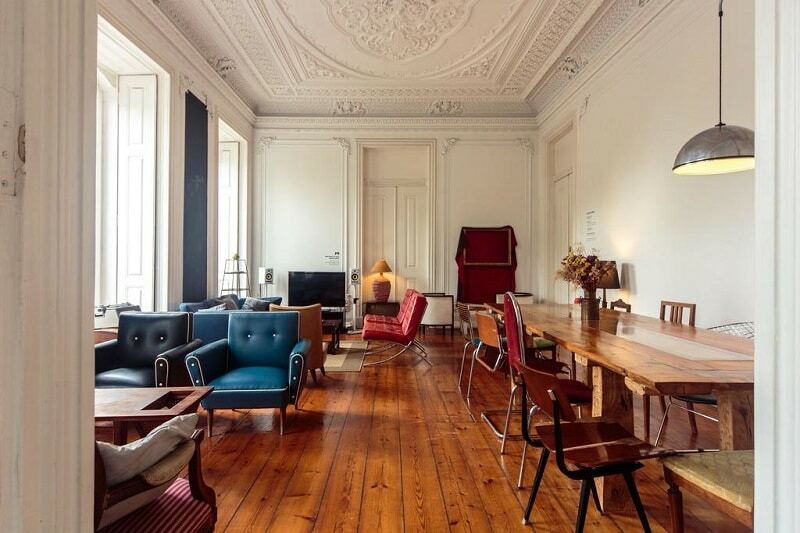 Lisbon Hostel is housed in a renovated heritage building. The hostel offers travellers a pleasant experience and the opportunity to make beautiful encounters while lodging in comfortable rooms. This youth hostel in Lisbon features various services, such as an equipped kitchen, a shared lounge where you can chat with fellow backpackers, air conditioning, wifi and TV, dry cleaning, various games, and a restaurant. The reception (open 24/7) also offers a booking service for tourist trails. Located in the Santa Catarina district, Lisb’On Hostel is sometimes considered the best youth hostel in Lisbon and one of the best in the world. 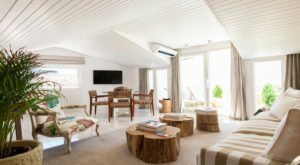 Nestled in an old 20th-century baroque palace, the establishment features neat and elegant interiors, and a rooftop terrace offering superb views of the Tagus and the city of Lisbon. The hostel houses 16 dormitories from €15 per night and rooms from €58 per night. Diverse facilities are on offer: shared kitchen, dining room, terrace, hammocks and beanbags, garden, barbecue, library, pool tables, games room, bar, bike hire service, luggage service, laundry service and airport shuttle. Would you be keen to stay in a high-end hotel-like decor for cheap? At the Lisbon Lounge Hostel, the services offered are bound to exceed your expectations. 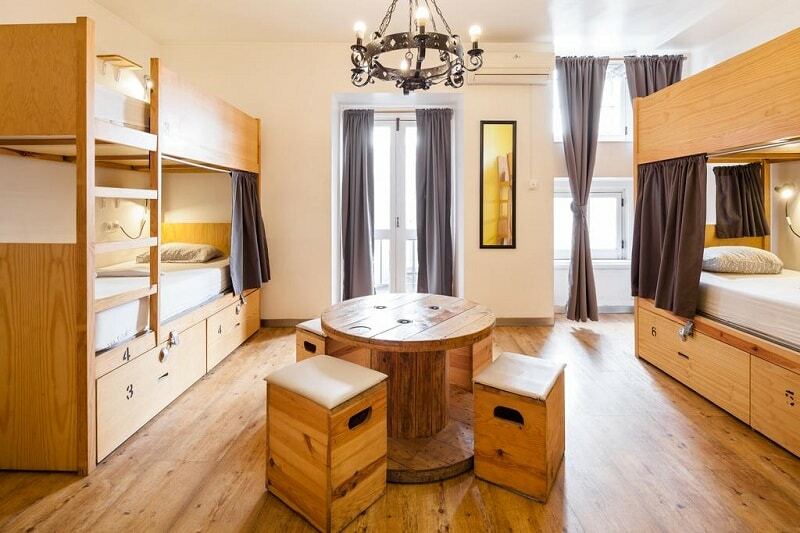 Located in the Baixa district, this beautiful youth hostel in Lisbon offers beds in dormitories or rooms at unbeatable rates: from €12 per night in dorms and €25 in private rooms. Individual lockers, rooms with magnetic locks, laundry and luggage service, bicycle hire service, library, equipped kitchen, wifi, coffee, free tea and breakfast, bar and catering. To stay in this youth hostel in Lisbon, you will need to book in advance as it is easily fully booked, especially during the summer! 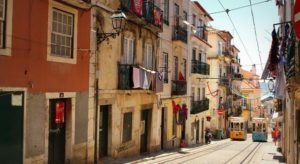 Why stay in a youth hostel in Lisbon? This is the most affordable type of accommodation. It’s perfect for meeting other travelers from around the world. Here you can cook your own dishes and thus make additional savings.